Beautiful shot… I love the mood in these last two. This is wonderful. I like it even more than the last. I like the dead center composition. It really adds to the isolated feeling. GREAT! 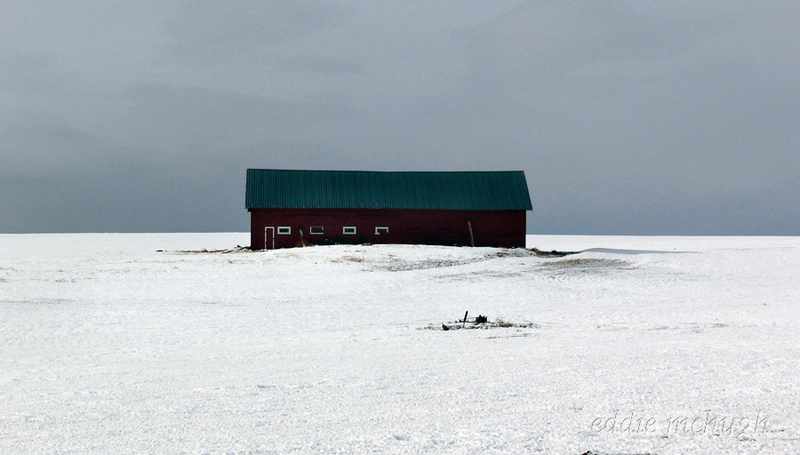 Another shot that screams isolation, yet it looks so peaceful and nice. Very nicely presented.